The Tacoma City Ballet is thrilled to premiere Dracula—The Romantic Ballet—an original ballet fashioned from the legend of Vlad the Impaler, Count Dracula of Transylvania. The expression Dracula, which is now primarily known as the name of a fictional vampire, was for centuries known as the sobriquet of Vlad Dracul III (“Vlad the Dragon”). Vlad the Impaler is a brutal but tragic character who became the immortal vampire Dracula out of his love for his deceased wife, and shows his actions as Dracula to be his own personal war against God for denying the entry of Elisabeta’s soul into heaven, mixing historical fact with the fiction. Over four hundred years later, Vlad meets Mina Harker, who he believes to be the reincarnation of Elisabeta. Dracula’s intention is to turn Mina into a vampire so they can be together as husband and wife for eternity, as he and Elisabeta were meant to be. Chased by vampire hunters, Dracula is mortally wounded. Mina provides the finishing blow, reverting him back to his human form, which allows him to die. Through Dracula’s death, Mina is freed of the vampire’s curse. Featuring fabulous dancers, a brilliant musical score, opulent scenery, and luxurious costumes, Erin Ceragioli, Executive/Artistic Director of the Tacoma City Ballet, envisions that Dracula will be for Halloween what the Nutcracker is for Christmas; as well, her big picture plan is to pair the ballet with a masquerade ball. Dracula is suitable for audiences of all ages, and the perfect addition to your celebration of Halloween. Audiences are encouraged to come in costume. The Blood Bank will be on hand in the parking lot accepting blood donations. Time seems to award Keb’ Mo’ rather than age him. With 14 albums under his belt, a slue of Grammy Nominations and Awards, as well as Blues Foundation and BMI Awards, he’s a proven musical American classic. He will perform Thursday, October 11 at 7:30 pm at Washington Center for the Performing Arts. His latest album release was “TajMo” in 2017. Though this wasn’t the first time Keb’ Mo’ performed with Taj Mahal, it was the first time they recorded music together. 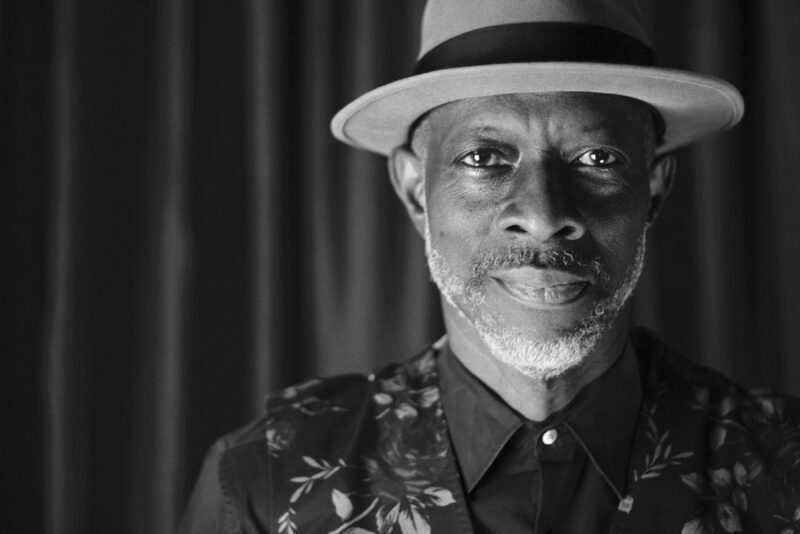 Keb’ Mo’ has carried on blues traditions while also implementing his original americana style, garnering countless fans. He’s even used his talents for Playing for Change Foundation, a non-profit organization built to support music education internationally. Tickets range from $39 to $62, with VIP tickets available for $105 that include a meet and greet and photo opportunity with Keb’ Mo’, as well as an autographed gift package. Tickets are available at https://www.washingtoncenter.org/event/kebmo-1810/. Human and canine participants will still be able to enjoy scenic trail walks around Waughop Lake with water/treat stations along the way. 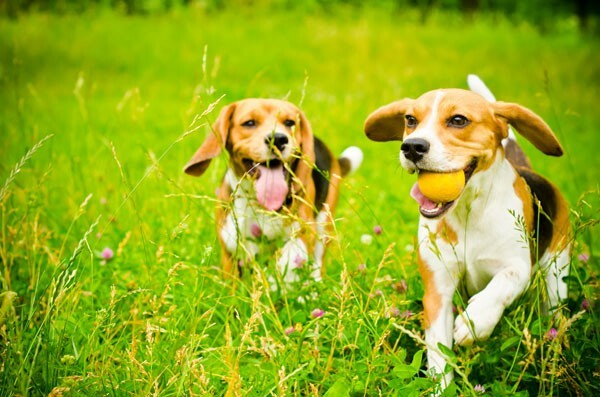 There will still be contests for people to show off their pet’s talents, and there will be delicious eats to sample. Attendees can even adopt their very own Humane Society kitten, dog, or rabbit. For the expanded Paws in the Park, the Humane Society plans to enlarge the pet resource component by ensuring that every vendor and sponsor has a pet-related product, service, or information. 28th annual paws in the park featuring the dog-a-thon Entertainment will be more robust, with training sessions and demonstrations led by local trainers. 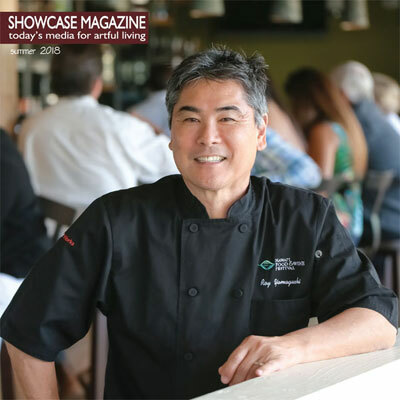 KIRO-TV is the media sponsor of the event and will have on-air talent as the emcee. Paws in the Park remains the Humane Society’s largest fundraising event. This year’s goal is to raise more than $325,000. These funds help the organization care for more than 11,000 animals each year. Donations provide vital support for innovative programming; fostering underage litters of puppies, kittens and bunnies; treatment and rehabilitation for victims of cruelty; veterinary care for injured animals; and many other community services. America’s Car Museum (ACM), Puget Sound Energy (PSE) and the M.J. Murdock Charitable Trust will open a new learning lab – “Powering the Future” – to educate visitors to the Tacoma-based Museum on the many energy sources for the cars of yesterday, today and tomorrow. The innovative space will also explore the impact that science, technology, engineering and math careers have made on automotive design. As students work their way through the five interactive components included in Powering the Future, they will explore the history of what fuels have powered automobiles and how energy discoveries, technological advancements and unforeseen events have shaped our energy consumption habits. The interactive learning experience will encourage students and visitors to think critically about important questions of our time: what will power the future, how we can meet our current and future energy needs for transportation in a sustainable way and how we can make choices to meet our needs without compromising the needs of future generations? Additionally, students from Tacoma schools – including the Science and Math Institute (SAMI), the Industrial Design and Engineering Arts High School (IDEA) and the School of the Arts (SOTA) – will engage visitors in the gallery and lead outreach lessons at local elementary and middle schools. 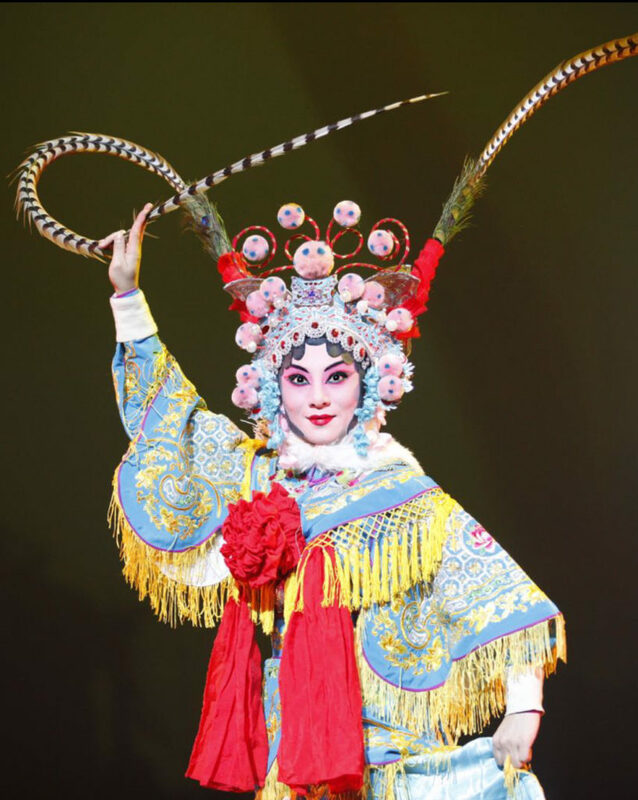 Aud ience members will be mesmerized by a cast of acclaimed performers as Thousand Faces Chinese Opera comes to Pantages Theater in Tacoma on May 13. One of the oldest dramatic art forms, Chinese opera has developed into unique regional styles. It has evolved beyond the tradition of singing and dancing to incorporate skillful visual elements. These include face changing, martial arts, acrobatics and even fire breathing. Yu Long, who has perfected her craft of face changing over 30 years, explains her art as quick, accurate and beautiful. Spectators might call it magical and mysterious. In face changing, the artist wears a silk face mask to represent a character or emotion. During the performance the mask is changed repeatedly with the slightest movement and imperceptibly to the eyes of the audience. Long was born and raised in Chengdu, the birthplace of Sichuan opera. She pleaded with officials to allow a woman to study the art of face changing. Previously only men were allowed. Her dedication led to her being recognized by the Chinese government as the only national “female inheritor” of Sichuan opera. Long will be in impressive company for Thousand Faces Chinese Opera. Joining her are Bole Zhao (赵宝乐), national opera producer and popular host of China’s Opera Channel; China national actors Wenge Hu (胡文阁), the best Mei-style Peking opera performer, and Yi Long (龙毅), a Sichuan opera performer who breathes fire; Shijia Jiang (姜适迦), a well-known Peking opera performer and professor of drama; and Lucy Wu (吴小妹), Peking opera jinghu performer and winner of the China Culture Ministry’s Outstanding Youth Artist Achievement Award. The show will also include demonstrations of calligraphy, painting, tea arts, puppetry and acrobatics. Thousand Faces Chinese Opera will be performed in Seattle on May 12 and Tacoma on May 13. The performances are sponsored by the Asia Pacific Cultural Center, America Long Yu Chinese Traditional Culture and Face Changing Art Academy, Confucius Institute of the State of Washington, and . 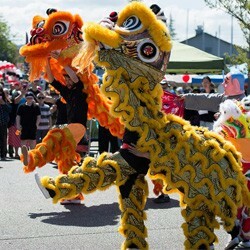 Dragon Boat Festival celebrates culture! The dragons will be back in the water on Saturday, April 28, for one of the area’s most colorful spectacles, the Saint Martin’s Dragon Boat Festival. The event, now in its 13th year, will welcome 48 Northwest teams at Olympia’s Port Plaza for intense but friendly competition between dragon boat teams. The festival serves as a fundraiser for the Saint Martin’s Office of International Programs and Development, which welcomes students from around the world to the University and helps to foster cultural exchange and education. Dragon boat races lead off the Saturday morning of a South Sound weekend filled with extraordinary entertainment. All festival activities are free and family-friendly. Other weekend highlights in downtown Olympia include Arts Walk, Procession of the Species, and the Olympia Farmer’s Market. Making it a springtime destination weekend, many stay overnight and enjoy the great activities available in Thurston County, including wine, beer and coffee tasting, paddle boarding and kayaking, shopping, and hiking in the famed Capitol State Forest. More than 1,200 participants are expected to take part in the festival’s dragon boat races and nearby multicultural performances. Dragon boats have been raced for some 2,000 years in China and East Asia. While the events origins are obscured by time, the most popular legend states that dragon boat races commemorate the fishermen who paddled their boats on the waters of China’s Miluo River in search of the body of exiled statesman-poet Qu Yuan, who drowned himself in despair over the human suffering and political corruption of his time. Today, dragon boat races are a way of celebrating community and culture. The Dragon Boat Festival begins at 9 a.m. with welcoming remarks by Saint Martin’s University President Roy Heynderickx, Ph.D., and Honorary Festival Chair, Secretary of State Kim Wyman, followed by the “Dotting of the Eye” ceremony and a traditional blessing of the dragon boats. Races begin at 9:30 a.m., with competition between paddling teams drawn from Northwest schools and universities, government, community organizations and businesses. The final heats of the race will commence at 4 p.m., followed by a closing awards ceremony. The Dragon Boat Festival has been a natural outgrowth of Saint Martin’s educational and cultural exchanges with China, which began in 1995. Each year, China is a popular destination for University faculty members teaching business, accounting and general education and for students participating in China study tours and internships in Shanghai and Hong Kong. This spring, 16 students from China are part of the University’s student body. “The Dragon Boat Festival is not just a Saint Martin’s event, it is a community event! It’s a fun day filled with many family-friendly and cultural activities. I encourage everyone to come,” says Josephine Yung, one of the festival’s founders and the University’s vice president of international programs and development. The Dragon Boat Festival welcomes the support from organizations throughout the region. Sponsors are the Port of Olympia, the Cities of Lacey, Olympia and Tumwater, Thurston County, Confederated Tribes of the Chehalis Reservation, Squaxin Island Tribe, Capital Mall, Capitol City Press, Olympia Federal Savings and Olympia Orthopedic Associates. Opportunities to participate as a team or act as a festival volunteer are still available. For more information about Saint Martin’s Dragon Boat Festival, visit www.stmartin.edu/dragonboat. Based on Roundabout Theatre Company’s Tony Award®-winning production, SAM MENDES (Skyfall, American Beauty) and ROB MARSHALL’s (Into the Woods and Chicago, the films) CABARET comes to the Pantages Theater on April 10. Welcome to the infamous Kit Kat Klub, where the Emcee, Sally Bowles and a raucous ensemble take the stage nightly to tantalize the crowd – and to leave their troubles outside. But as life in pre-WWII Germany grows more and more uncertain, will the decadent allure of Berlin nightlife be enough to get them through their dangerous times? Come hear some of the most memorable songs in theatre history, including “Cabaret,” “Willkommen” and “Maybe This Time.” Leave your troubles outside – life is beautiful at CABARET – JOHN KANDER, FRED EBB and JOE MASTEROFF’s Tony-winning musical about following your heart while the world loses its way. For more information on tickets call the Broadway Center Box Office at 253.591.5894, toll-free 1.800.291.7593, online at BroadwayCenter.org, or in person at 901 Broadway in Tacoma’s Theater District. America’s Car Museum (ACM) is cycling 11 lowriders, a couple of lowrider-themed bicycles and various artwork into its Route 66 display to celebrate America’s lowrider pastime. As one of ACM’s rotating exhibits, Route 66 regularly undergoes change-outs and modifications to tell a variety of stories that define different aspects of America’s motoring heritage – this time giving a nod to lowriders that were heavily influenced by Southern California’s Chicano culture during the ’50s, when this then-new type of motoring hobby started. Past Route 66 themes include hot rods, station wagons, convertibles and more. To source vehicles for Route 66 ACM turned to the Lows Traviesos Lowriders Club of Washington, and its members stepped up to have their lowriders on display until April 15. 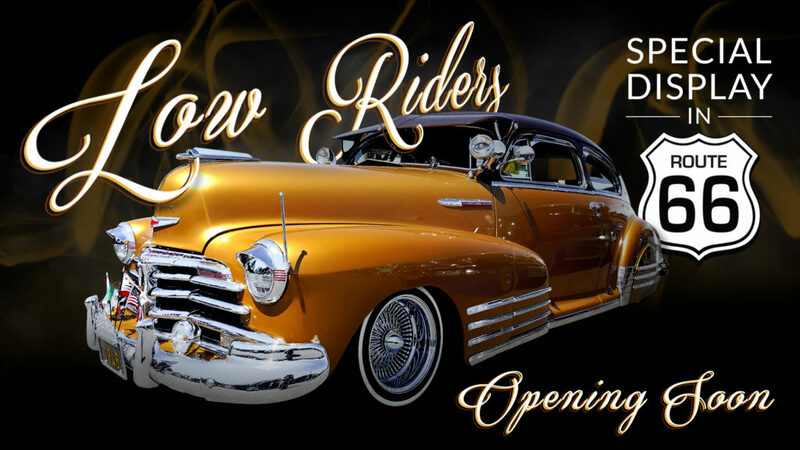 Another element of the exhibit will be a display of lowrider bicycles, a pedal car and a lowrider stroller – each of which are as well-crafted and unique as the cars. “It’s important that our curatorial efforts not just celebrate the expensive collectible vehicles seen at concours around the world, but that we address a responsibility to display cultural expression through automotive and car culture’s diversity as well,” said Adam Langsbard, CEO of America’s Automotive Trust which oversees ACM. For more information on the Route 66 display and other current exhibits, visit americascarmuseum.org. Three-time Grammy-nominated Latin band Tiempo Libre has been providing audiences with exhilarating tropical music for years. With Caribbean-inspired rhythms blended with jazz, R&B and funk, the ensemble has people from around the nation pining to see them in concert. They’re coming to The Washington Center for the Performing Arts on Wednesday, Feb. 21. and the Federal Way Performing Arts Center on Friday, February 23. Since 2001 Tiempo Libre has been celebrating several genres and cultures of music. With a long history with various labels, it signed to Universal Music Latin Entertainment in 2015. Its newest album, Panamericano, released in the same year, solidifies the band’s talent for Latin music. “It is Tiempo Libre’s radical fusion of various contemporary and baroque forms, and attempted expansion of Bach in Havana and My Secret Radio that offers a somewhat richer musical experience and this is quite compelling,” said Raul da Gama of Latin Jazz Network. Appearing on TV shows such as Dancing with the Stars, The Tonight Show and Live from Lincoln Center, the band and its Afro-Caribbean music have reached the world. And now South Sounders, too, will be able to see them live in concert. Wednesday, Feb. 21, 7:30 p.m.